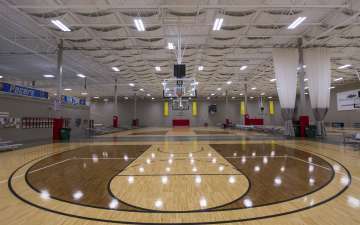 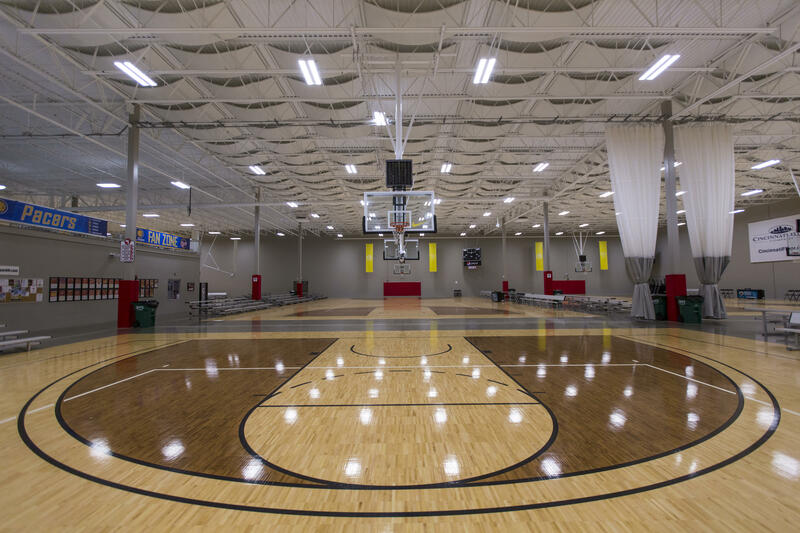 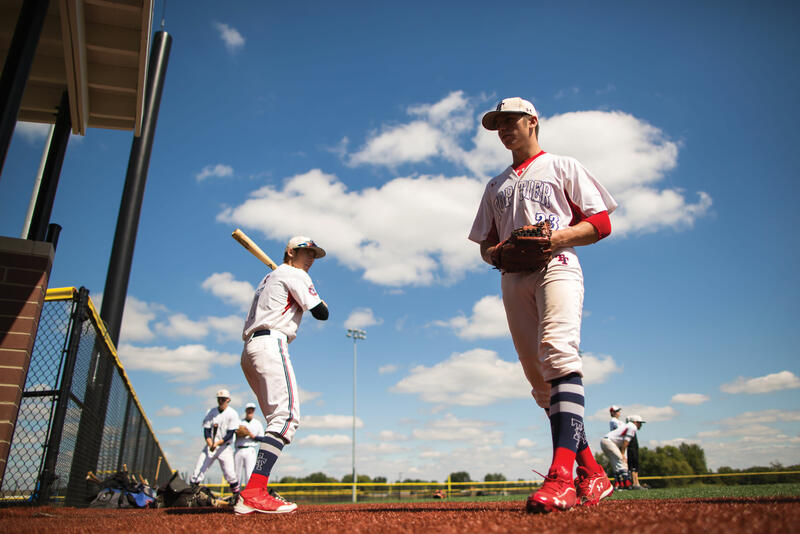 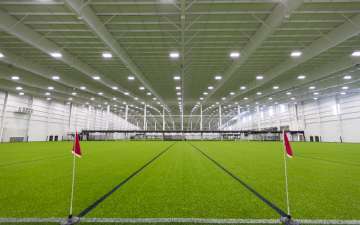 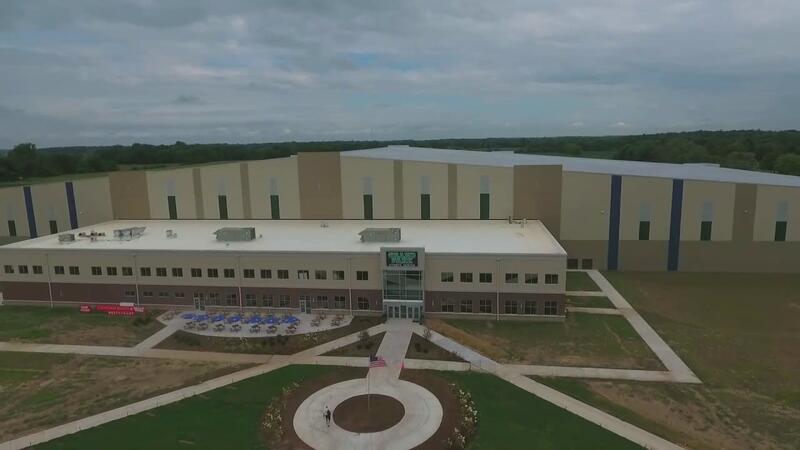 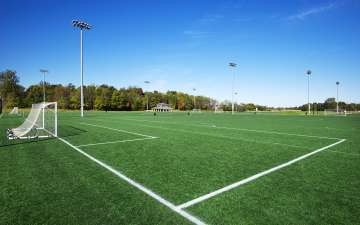 Grand Park in Westfield, Indiana, is a thoughtfully designed 400-acre sports campus. 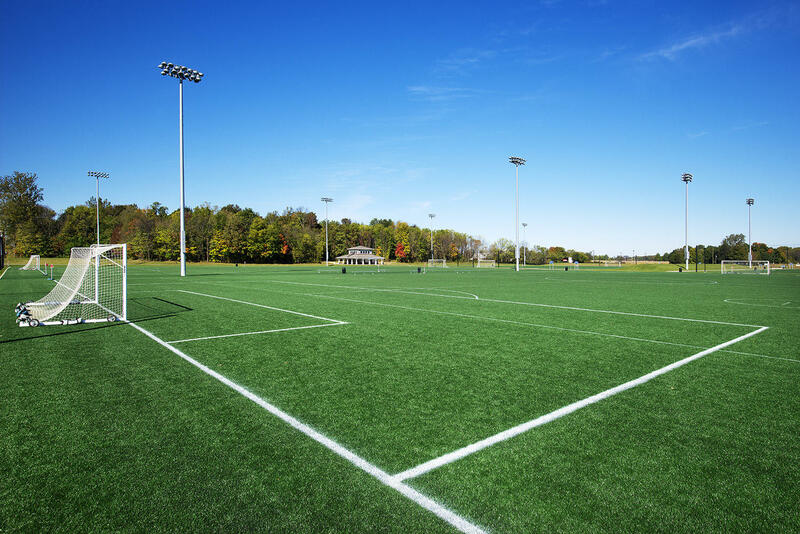 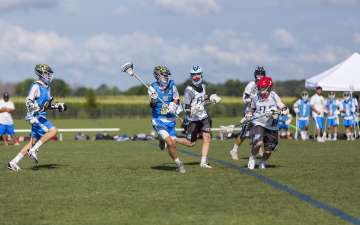 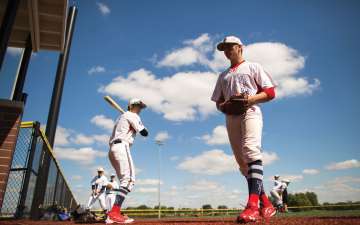 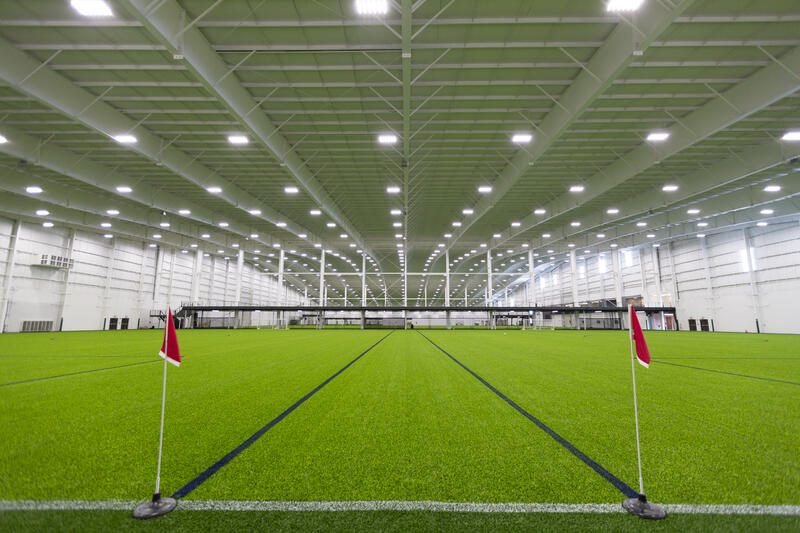 Featuring 26 baseball and softball diamonds, 31 multipurpose fields for soccer, football, rugby, field hockey and lacrosse as well as two indoor facilities to accommodate year-round play for a variety of sports. 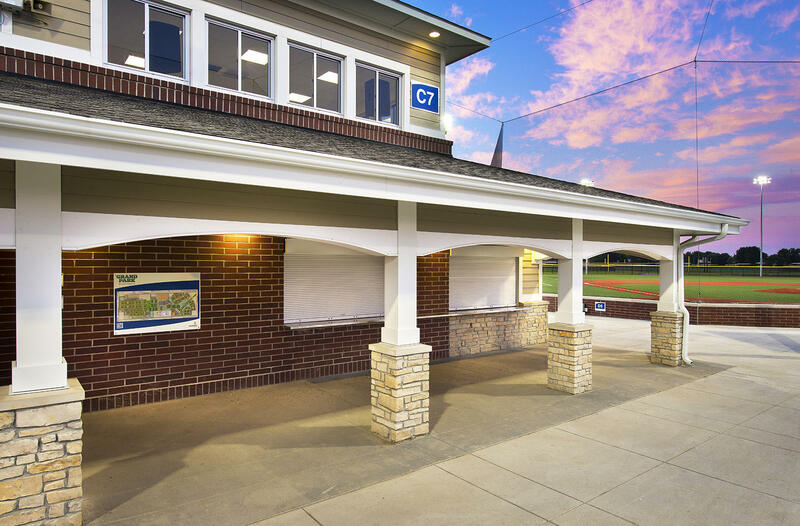 It also features an abundance of green space and more than 10 miles of pedestrian/bicycle trails, including the largest trailhead on the Monon Trail.